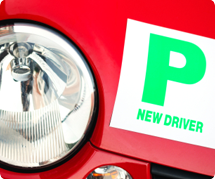 "With other driving instructors, I failed my test 13 times. After 2 weeks with Leanne I passed. 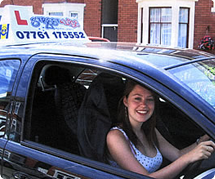 She is professional, calm, patient (especially with a nervous driver like me), efficient and always on time. She is the best instructor I ever had. 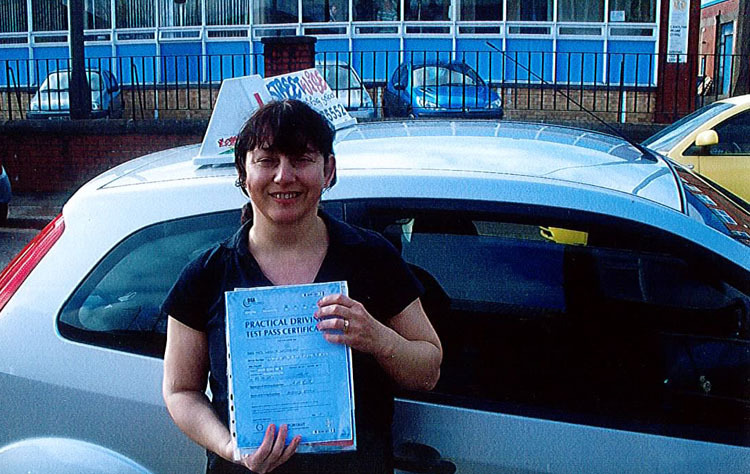 I am very glad I took my son's advise and came to Cardiff to pass my test with Leanne"